One night, during the Christmas school holidays of 1998, I sat down in my room and put pen to paper. The words just seemed to flow as I recalled what I had learned over the preceding years regarding the history of Gwrych Castle. I was only 13 years old but nonetheless I was inspired by the forlornness of the building yet commanding majesty that emanated from the castle. I began to write the book in a logical order, starting from the earliest day moving forward. Chapter one encapsulated the early history of Gwrych and was entitled ‘The Dream’ as I had found out that the builder of Gwrych had dreamt up the notion for its creation as a child. This, naturally, found resonance with myself and further inflamed my already burgeoning passion. I can remember clearly telephoning and actually visiting the Royal Institute of British Architects at the age of 12 to carry out research on the architects who built Gwrych. Much time was spent at the National Library of Wales in Aberystwyth, which my parents quite graciously turned into family holidays. Vivid is the memory of my grandparents sitting on the bench outside the National Library on a scorching hot day looking out over Aberystwyth. They must have been there for hours but that didn’t seem to concern them at all! I thought it would be interesting to break up the content by interspersing chapters on the history with architectural appraisals. The Park, Gardens and Gatehouses; discussed the estate as well as what the chapter title states. Again, I logically went through all the gate lodges detailing the various architectural elements that were associated. One of my favourite sections of this book was the third chapter on the Dundonalds. Reading what I wrote as a 13 year old I am rather surprised by my depth of analysis and understanding. It has been some years since I last read through this book, as I have tended to regard it with not as much respect as I ought to have. There is a purity and naiveté, which is rather refreshing and adds a charm to the work. It makes me feel quite happy to reflect back on this book and be quite pleased with how it has held up over the years. It is amazing to think that this little volume literally sold out overnight and that copies are now collector’s items! Who of the Castle’s several ghosts haunts the marble halls of Gwrych Castle? Who was the Countess of the Dundonald, now buried in Llanddulas Churchyard, who did she marry and why? 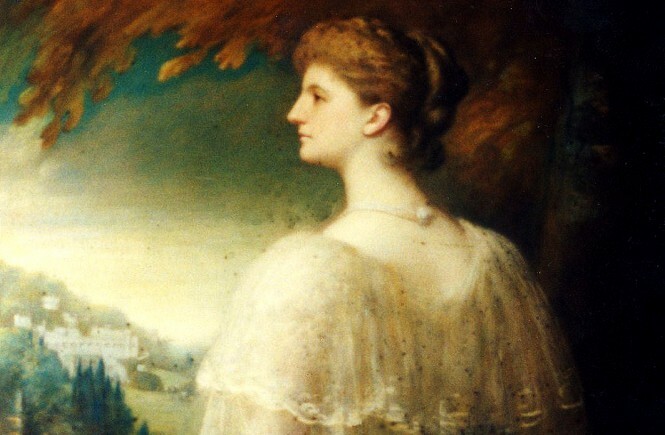 Randolph Turpin, Bruce Woodcock, Queen Victoria, Queen Alexandra and 200 Jewish children evacuated from Europe in Operation Kindertransport all found solace within her walls. Whatever happened to these Jewish children? What are their memories of Wartime Gwrych? 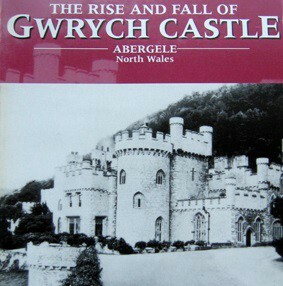 The answers to these questions and many other interesting facts about Gwrych Castle and Estate can be found inside this highly researched and interesting book! A teenager who has launched a personal crusade to save a Victorian castle from further ruin has gone into print. 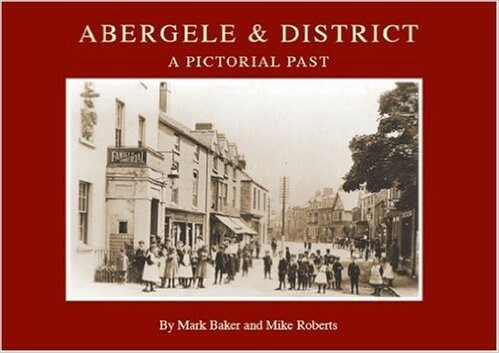 Mark Baker of Prestatyn has sent copies of his book titled “The Rise and Fall of Gwrych Castle” to several luminaries including the Prince of Wales, William Hague and several MP’s, all of whom have taken an interest in his campaign. One thousand copies of the 88 page volume have been printed and within days hundreds have been sold. 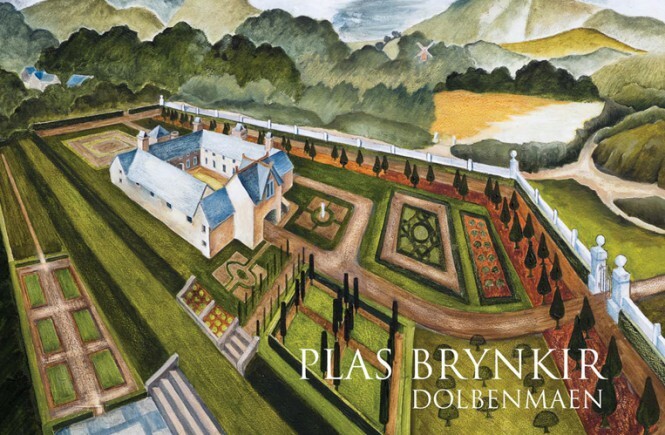 Mark, a pupil at Rydal Penrhos school, was instrumental in founding ASFOG, A Society for the Friends of Gwrych, in 1997, by which time he had gathered much of the background history of the castle. The magnificent Gwrych Castle was built early in the 19th century for Lloyd Hesketh Bamford Hesketh and served a variety of purposes including a private home and tourist attraction. In 1990 it was bought by American businessman Nick Tavaglione who announced plans to develop it as an opera centre, but as a legal wrangle over ownership dragged on the building fell into severe disrepair. In recent years it has been vandalised, leading to council action to secure it against further trespass. Mark has enlisted the support of numerous conservation bodies for his campaign but all have said they cannot offer practical support until the ownership dispute is settled. Among those who have praised his enthusiasm and initiative are the Phoenix Trust, set up by Prince Charles to help restore important old buildings.